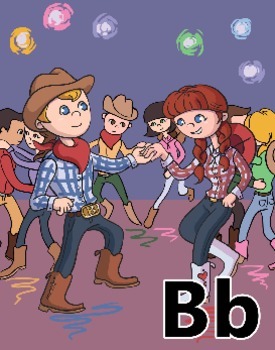 We have developed a system that will help you teach students the letter of the alphabet in a creative manner. 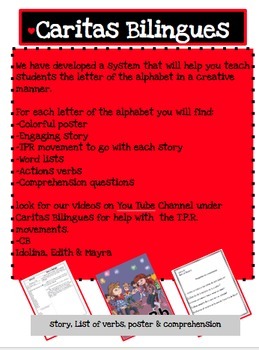 look for our videos on You Tube Channel under Caritas Bilingues for help with the T.P.R. movements.